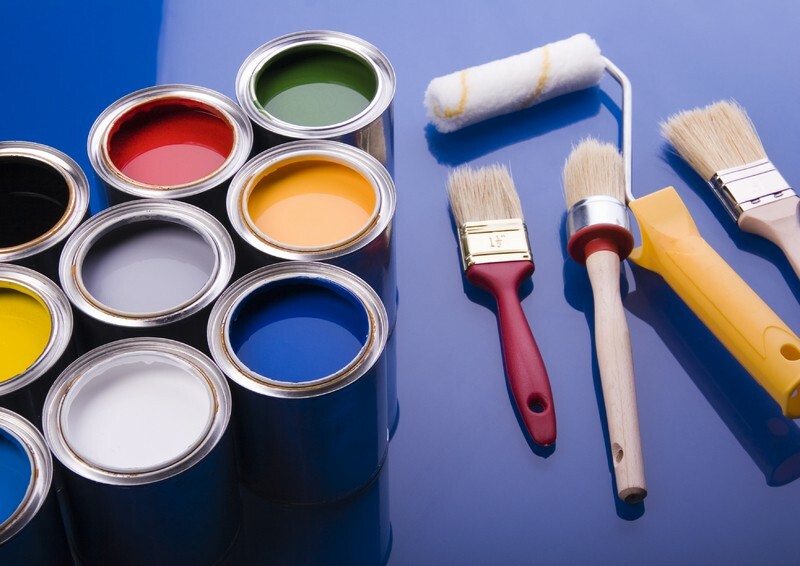 With years of experience in painting, Griffith Construction, Inc. (Griffith Handyman) will produce the quality paint job you want without interrupting your life. 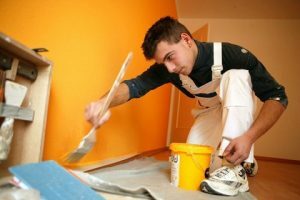 Our staff is fully trained in various painting and wall repair techniques. We are constantly keeping up to date on new paints and finishes so we can offer our customers the quality paint job that they desire and want at a reasonable and fair price. 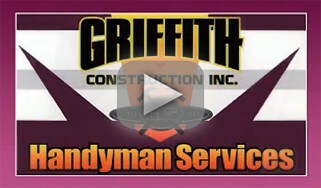 We understand that there are many painters that you can call, but we ask you to call Griffith Construction, Inc. (Griffith Handyman) and learn about the “Griffith Difference”. When we are called to your home we will perform the following things with you. We will assess the work that needs to be performed. 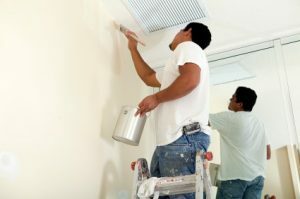 We will inspect the walls and discuss any repairs that will need to be done before painting. We will then offer any suggestions that we may have. We will then go over your color choices. We will go over paint finishes. We will develop a plan of how the work would be performed in order to interupt your daily life as little as possible.